Situation: Roche Pharmaceuticals, now headquartered in South San Francisco, California, is a division of Basel, Switzerland-based healthcare pioneer Roche Group and is one of the world’s largest pharmaceutical companies. Roche’s first experience with a public relations-driven launch in the USA began in 1999 when the pharmaceuticals division retained Hanser & Associates for the nationwide launch of the new FDA-approved prescription drug Xenical (orlistat), a treatment for obesity. Roche would subsequently assign launches for four additional new FDA-approved prescription drugs – Fuzeon (HIV/AIDS), Pegasys (Hepatitis C), Tamiflu (Influenza) and Xeloda (Cancer) – to Hanser & Associates. Strategy & tactics: Hanser & Associates served Roche on new product and corporate public relations campaigns 1999 through 2007, providing strategic counsel and implementing PR programs to build Roche’s brand via local/regional news coverage, increase sales, and improve corporate reputation and employee/physician relations. The firm also introduced Roche via events we planned and executed in 34 major cities across the United States. With Hanser & Associates’ encouragement, Roche also retained our affiliated offices in Chicago, Houston, Las Vegas, Miami, Minneapolis, San Francisco and Washington D.C. for the launches of additional FDA-approved drugs in specific regions. Results: Roche’s first experience with the PR-driven national launch produced unprecedented results; we implemented a program that achieved more than 4.5 billion news media impressions in the United States within a few months and drove demand for Xenical among patients and their physicians. 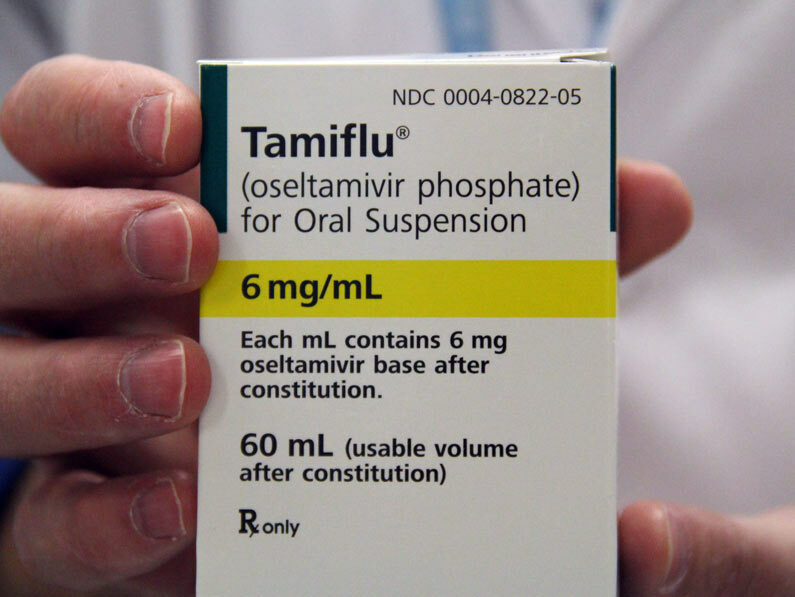 Xenical, Fuzeon, Pegasys, Tamiflu and Xeloda each attained #1 sales position in their category in the United States.